Tap water in most post-industrial countries is generally safe and clean to drink. 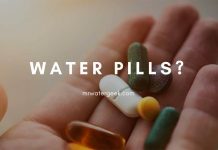 However, there are also many cases where tap water can contain dirt, high levels of minerals, chemicals and other pollutants that smell and taste bad. 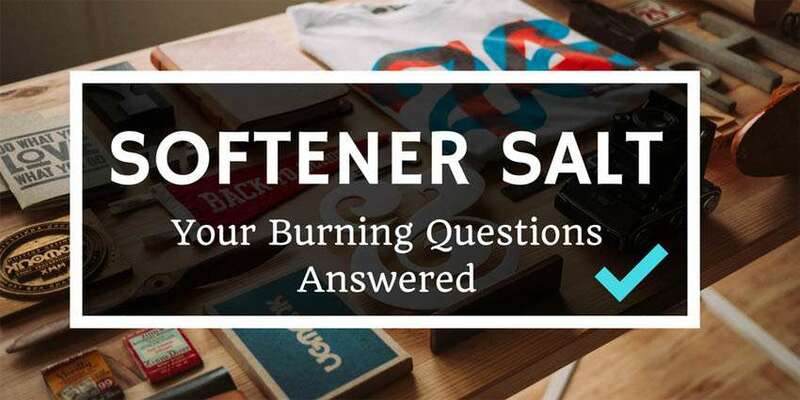 Some of these contaminants can endanger your health. This is especially the case if they contain microscopic organisms and bacteria that can cause serious illnesses. 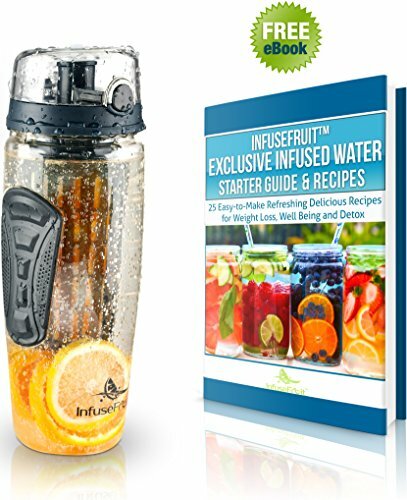 Filtered water can help purify the water, eliminate these contaminants and allow you to drink it safely, while also improving its flavor. Tap water in the US is one of the cleanest, most regulated in the world and it’s free. 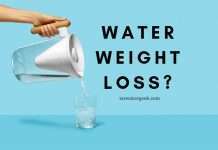 But consuming tap water that has hormones, chemicals and other traces of pollutants can take its toll on your health over time. 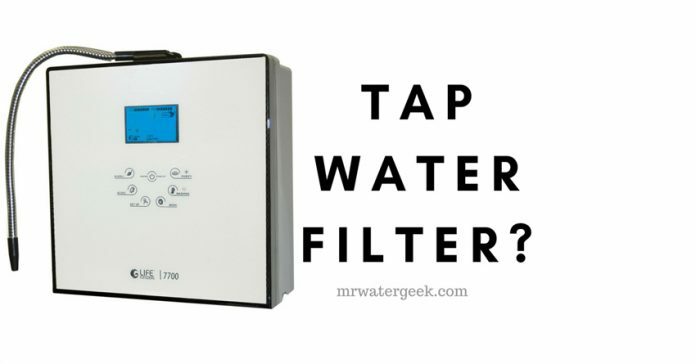 Why Is A Tap Water Filter Important? There are several options available to help you filter tap water so that you’re sure it’s always safe for drinking. 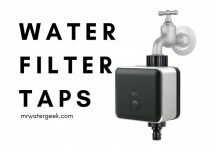 The three simplest options are countertop filters, filter pitchers and whole house filter systems. 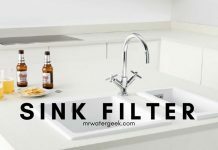 Countertop filters use water pressure to force water through the filtration process, which helps make the water healthier and more palatable, eliminating more impurities than standard filtering systems. Counter top systems require minimal installation (a small hose, but not fixed fasteners) and they occupy only a few inches of counter space. 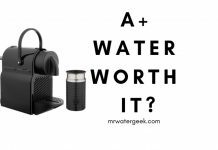 The best water filter jug for tap water? 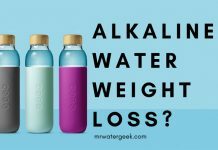 Alkaline Machine. 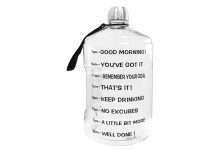 Water jugs work well for most people because they are portable. Do not require installation, fit easily in the fridge and in almost every corner. 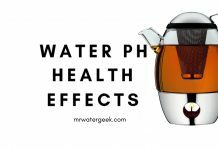 They do a good job of filtering some of the main contaminants, but generally not as much as in the countertop and whole house versions. And although the initial investment is small, filters often need to be replaced. This increases the cost per gallon over other methods. 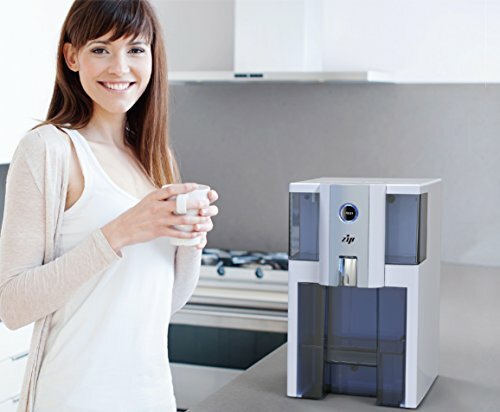 My favorite filter (and the one we use in my office) is the Aquasana water filtration system with a motor. 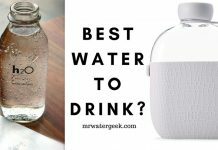 The best water filter jug for tap water? Water Filter Pitcher 8 Cup with LED indicator. Under the counter they are great because they are hidden out of sight and get very good marks for filtration. 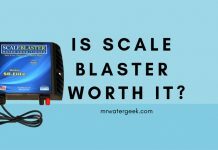 However, the initial purchase price plus the cost per gallon may be a little higher than the other options, and there can be some installation involved. A whole house filter is exactly what it sounds like. 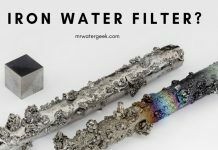 A filter system that filters all the water that comes into your home. This usually happens before the water hits your actual tap faucet. This is the perfect solution if you want to be able to get clean water in more than one source. 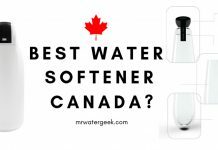 The best whole house filter jug for tap water? 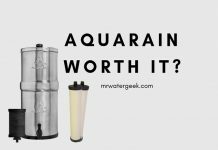 AQUASANA Whole House Filter. 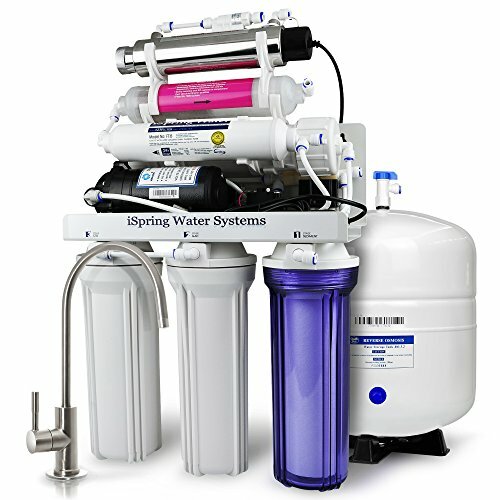 This is a lightweight and compact reverse osmosis system. 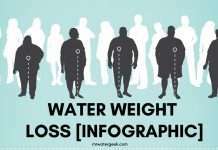 It filters tap water so that it produces good tasting water. Also, this unit is designed to be portable and easy to use. There are 4 stages of filtration that ensures tape water is completely pure and free of contaminants. First Stage: A 5 micron sediment filter that is capable of removing dust, particles and even rust. This also helps to protect and extend the life of the membrane. Second Stage: This is a coconut shell activated carbon filter that eliminates unpleasant chlorine, odors, turbidity and color. It also eliminates VOC and other common water chemicals. 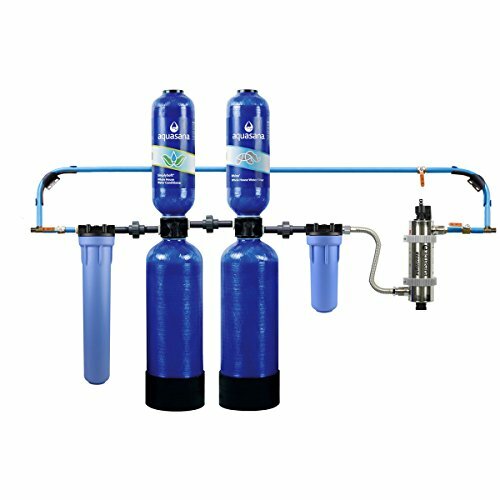 Third Stage: A reverse osmosis membrane FILMTEC with high levels of filtration that removes up to 99% of total dissolved solids (TDS). 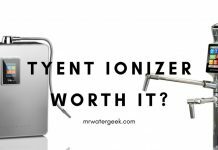 It also eliminates impurities like lead, arsenic, fluoride, chromium, bacteria, radium, viruses and more. Fourth Stage: The final stage includes a coconut charcoal filter that removes any remaining bad residual taste. 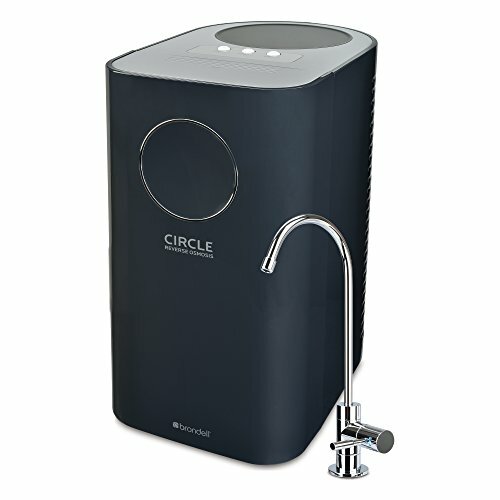 Can be connected to most existing standard tap faucets and accessories in a few seconds. Does not require any expensive expert plumbing or installation. 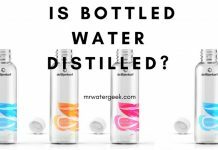 Save money, time and effort in buying expensive and heavy bottled water. 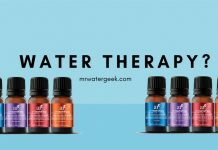 Live healthier with ultra-safe water that is 99% free of impurities. 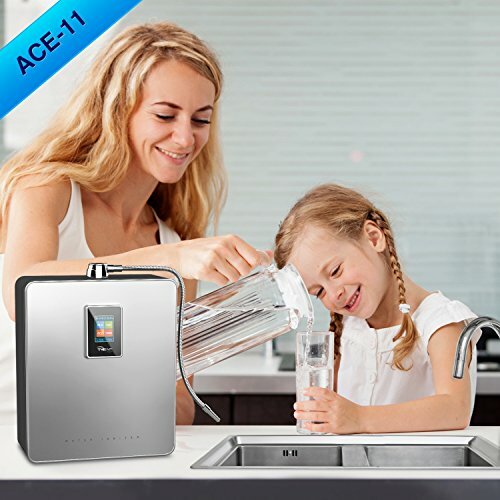 Provides you with unlimited, ultra fresh, clean water at home to get the best water for cooking and to enjoy delicious coffee, tea and ice cream. 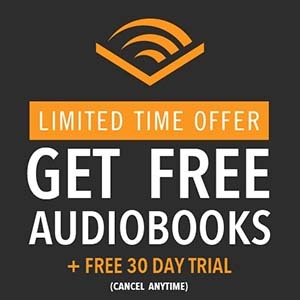 Perfect for apartments, condominiums, motor homes, nursing homes and students. 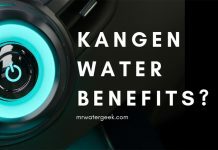 It provides safe drinking water with a capacity of up to 90 gallons per day (at a water pressure of 60 psi) to fill all the water tanks you provide. 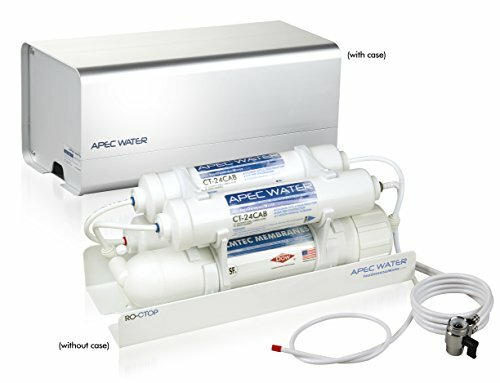 The system is designed to eliminate contaminants such as chlorine, taste, odor, toxic fluoride, arsenic, lead and chromium. All made with US-made high capacity filters. 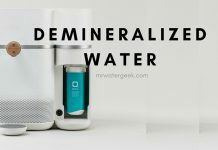 This thin, high-capacity water filter system features patented water-saving technology that makes it up to 10 times more efficient than regular reverse osmosis systems. 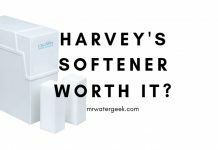 During the life of the product, it makes a lot of water savings compared to the traditional RO. 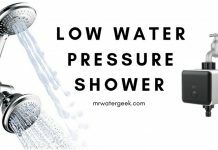 It comes with a flexible tank and patented smart valve that significantly reduces wastewater by avoiding back pressure. This is the main source of waste in the RO system. The surprisingly small footprint of the Circle RO filter system leaves a lot of space under your counter. This is good if you don’t have a lot of space to spare. It is easy to both install and maintain. 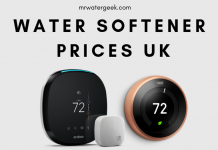 Smart water saving: up to 10 times more efficient than traditional RO systems. Chrome design with integrated LED filter change indicator (included). return filter and rapid release seal. Non-electrical design (no pumps or electricity required). 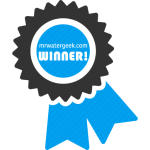 Nominated water ionizer of the year 2012, 2013, 2014, 2015, 2016 and 2017 by WaterIonizer. The hydrogen boost feature means that you benefit from the highest levels of antioxidants for optimal health. Comes with Tyent’s A + BBB rating. 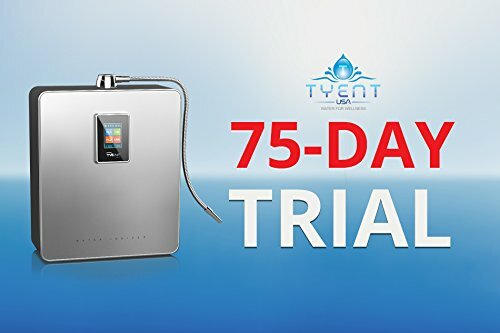 Lifetime warranty (including parts and labor) and a 75-day trial period. 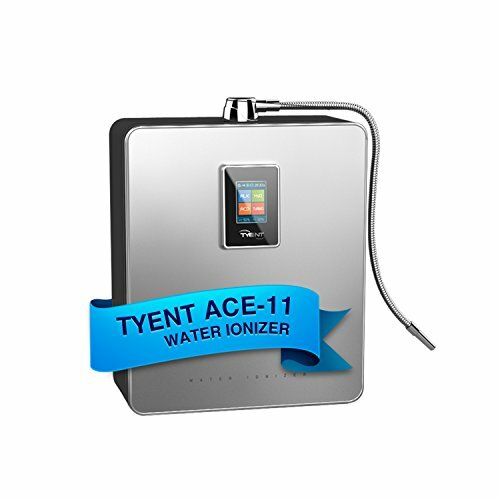 In addition, with the documented detection of Tyent Ultra Filters for ACE-11 (see Certified Water Report), you will be drinking the safest, cleanest water that is free of lead, heavy metals and other hazardous contaminants. According to the research, contaminated drinking water affects up to 1.1 million people per year. The safety of your family is not just your sole responsibility. It should be one of your biggest priorities in life. 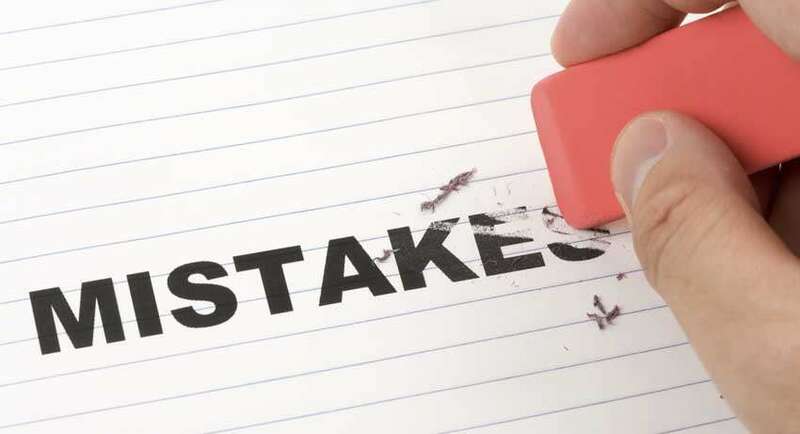 But the fact that you’re reading this article means that you probably want to make sure that your family members are protected against various health risks. 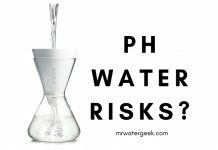 Especially dangers that come from tap water sources. 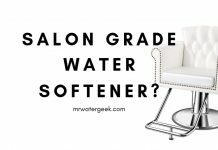 Rather than being constantly attentive you can get a tap water filter to do this work for you. Access to safe clean drinking water is crucial for all families. 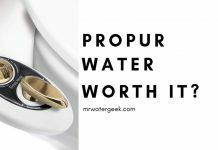 We all need pure clean water for drinking, cooking and other purposes. Make sure your tap water is clean because it not only makes life more enjoyable. It also preserves human health. 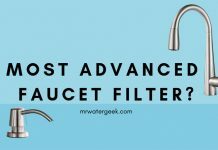 Is The Most Advanced Faucet Water Filter Really WORTH It? 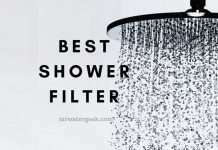 Is Getting A Shower Head Filter Totally POINTLESS And A WASTE Of Money?